My fifth giveaway is a Basil Framed Art Print by Ana Zaja Petrak from EasyArt. A framed print that would grace any kitchen or dining room beautifully. The print in a Natural ash waxed box frame, with a white mount. The frame measures 52.00 x 40.00 cm and is worth £69.95. "We started out 25 years ago in a basement in Brighton. Our belief was simple: art should be for everyone, everywhere, everyday! We wanted to use our passion and expertise to help people discover great affordable prints, whether exciting new works or much-loved classics. Over the years, we've grown. We now have over 70 dedicated staff members and operate in four different countries. 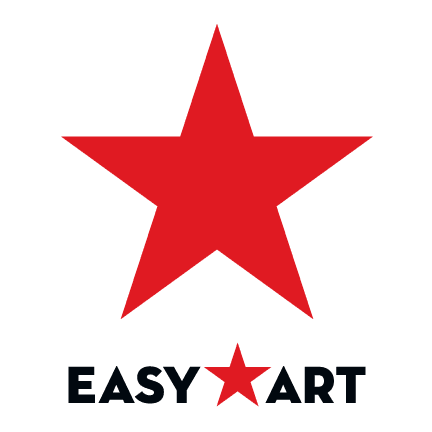 We work closely with leading museums, galleries, organisations and artists, and are constantly searching for fresh talent. We're still based in Sussex and still just as passionate about how we publish, print, hand-frame and deliver your art with pride, craftsmanship and care"
If you would like to win this gorgeous framed print, just leave me a comment telling me what your favourite herb is and enter using the rafflecopter box below. 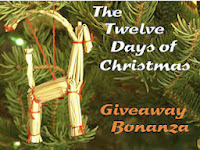 This giveaway is UK only and runs until 27 December 2013. The winner will be announced on 28 December 2013. Disclosure: Easyart are providing a framed print for one lucky reader, they also sent me a review product. I was not required to write a positive review and any opinions expressed are my own. I may appear as Izzie on GFC. I like basil on everything! I love rosemary. In anything ! I am a bit obsessed. My favourite is roasties with olive oil and rosemary. rosemary because it goes with anything! Parsley because I loved parsley sauce when I was weaned! A Long time ago now. I use basil more than any other herb but my favourite is lemon thyme. There's no contest here, I use parsley more than any other herb, it goes in everything! I love.oregano, use it in virtually everything I cook for lunch and dinner, and sometimes sneak it into the scrambled eggs for breakfast! Flat leaf parsley is my favorite herb. I loooove sage. It reminds me of Christmas. Thyme. Altogether now: "Parsley Sage Rosemary and Thyme..."
I love chives, especially in homemade wheat bread! I love dried oregano and use it a lot! I love basil, the smell & the taste. Crikey I guess it depends on what I'm eating but I always remember being surprised the first time I had corriander on a curry, it zoomed the meal into another dimention taste-wise! I've recently discovered the awesomeness of thyme, particularly in Cajun cookery - it's in almost everything I cook at the moment! 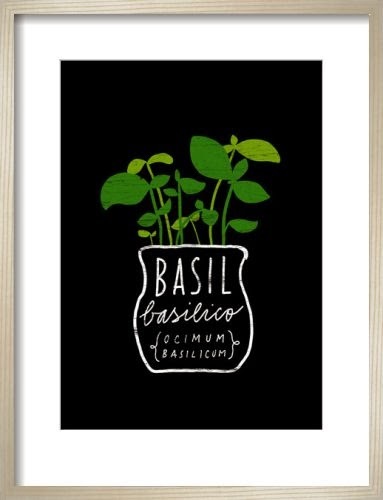 Basil, because I eat so many tomato-based dishes and I use it frequently. Rosemary, it's really nice with lemon on anything. Basil - have some growing on my windowsill. I love chives, easy to grow too.